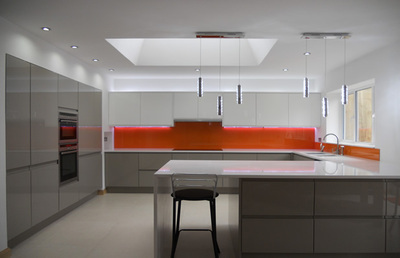 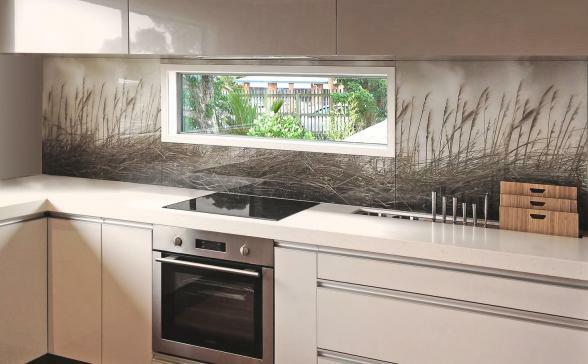 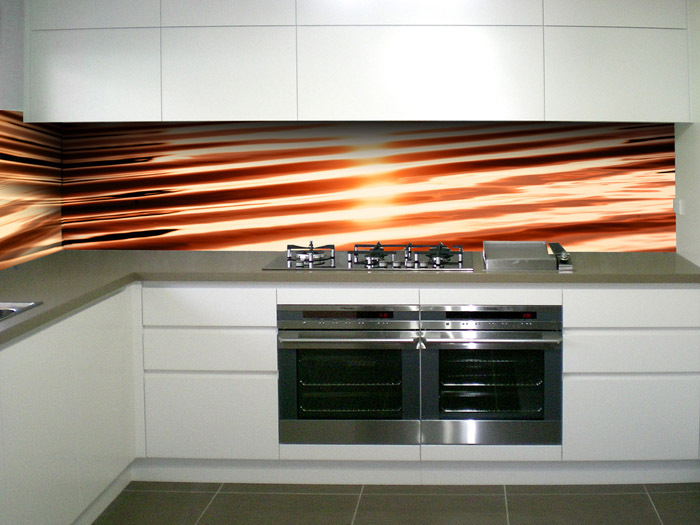 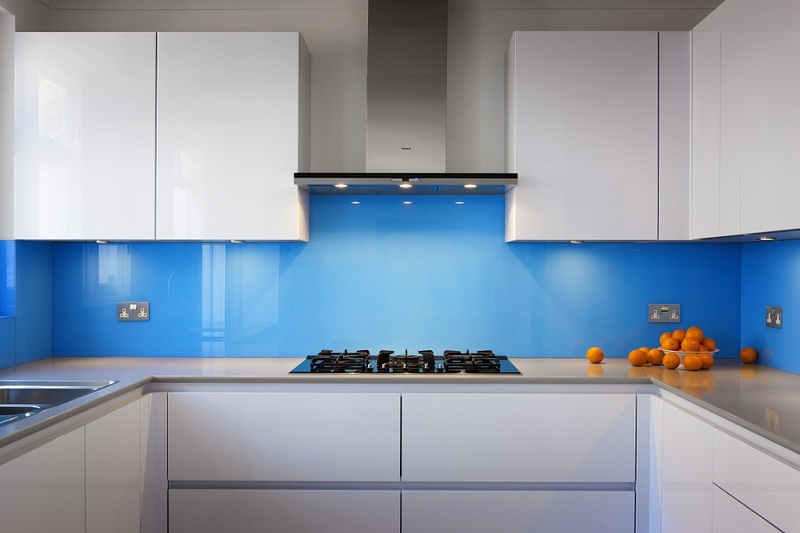 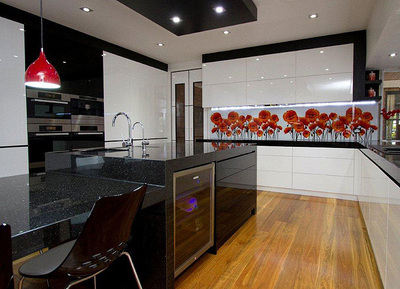 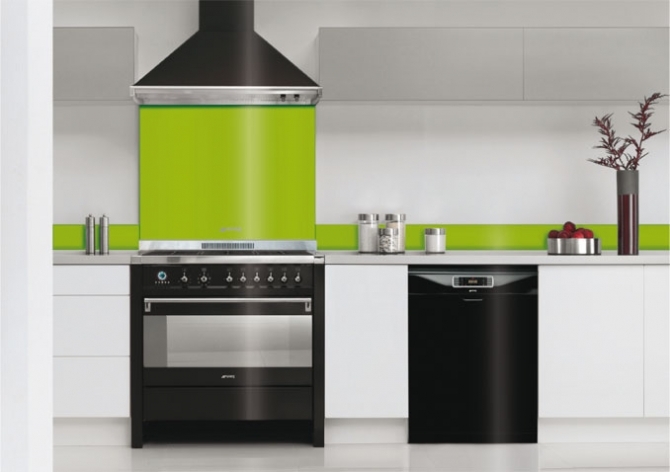 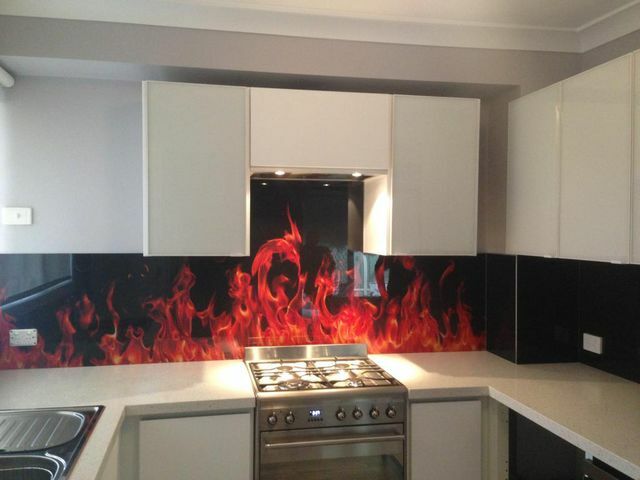 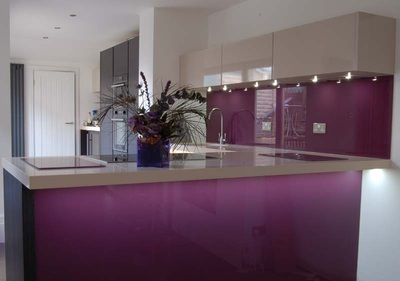 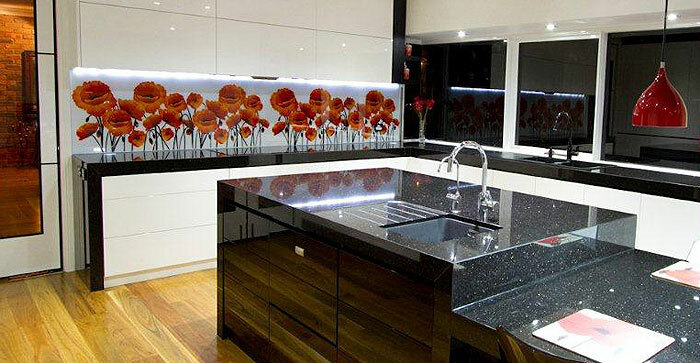 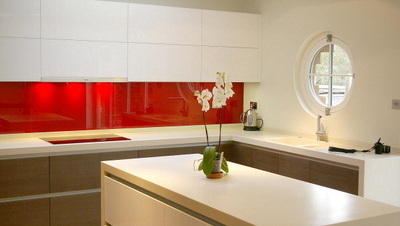 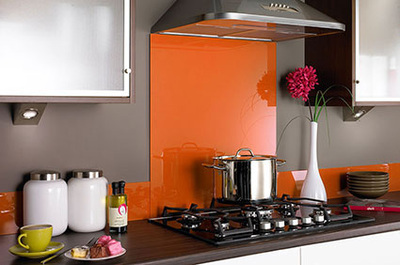 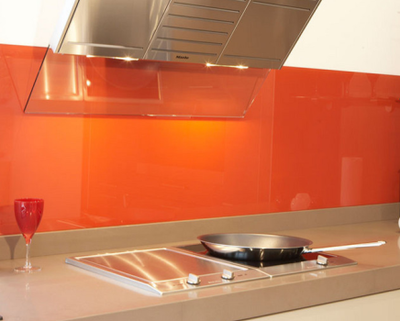 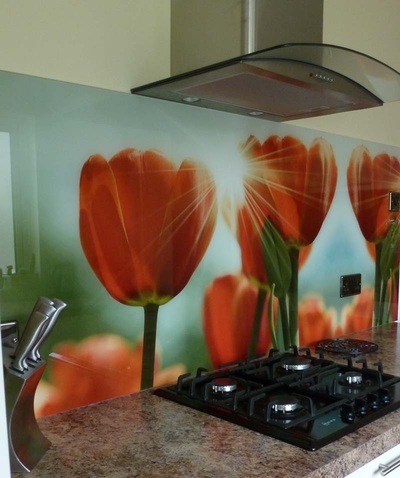 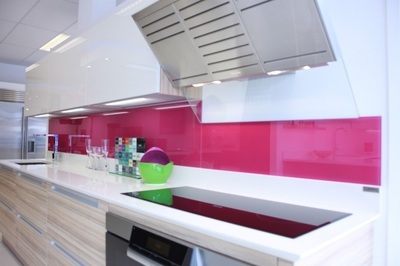 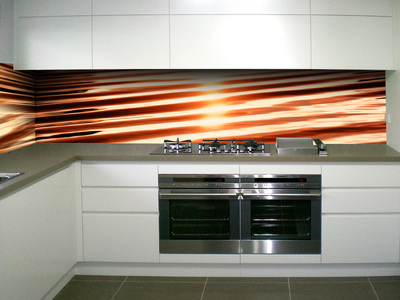 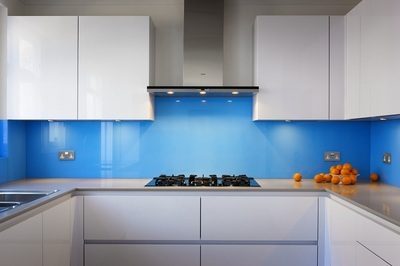 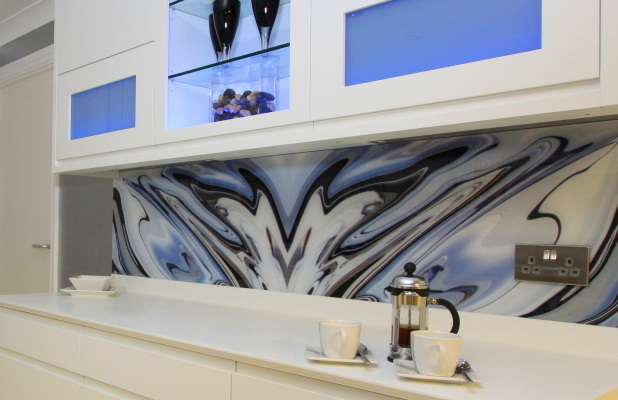 Glass splashbacks has fast become the 1st choice in wall decoration for our handleless kitchens. The clean lines and minimal maintenance required to keep them looking fabulous makes them the obvious choice. 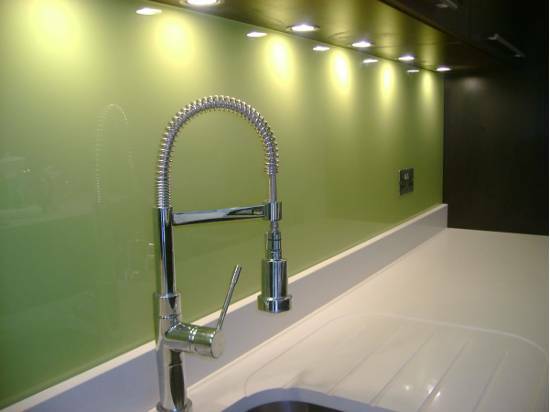 No more dirty grout lines, which have become synonymous with a tiled kitchen. 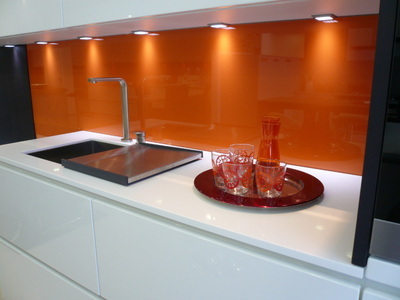 Again ANY RAL colour is available. 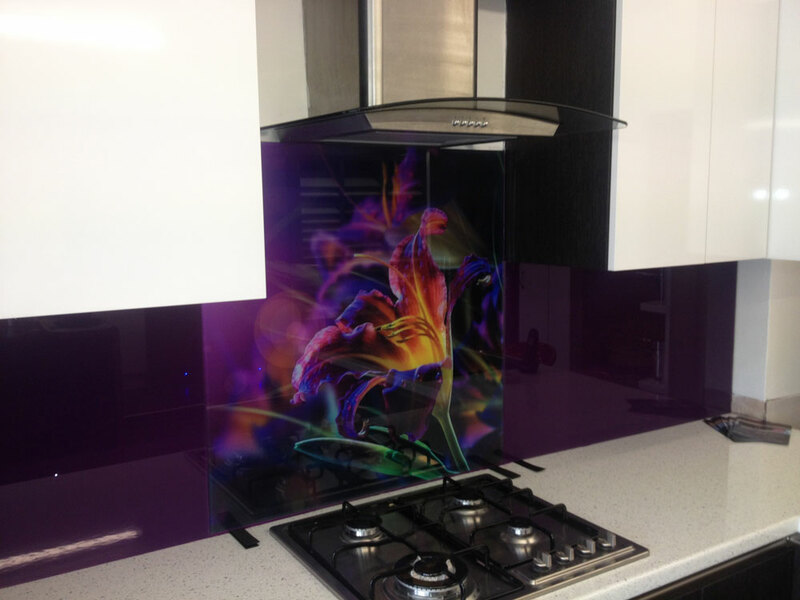 For the more adventurous, why not try a digital print?